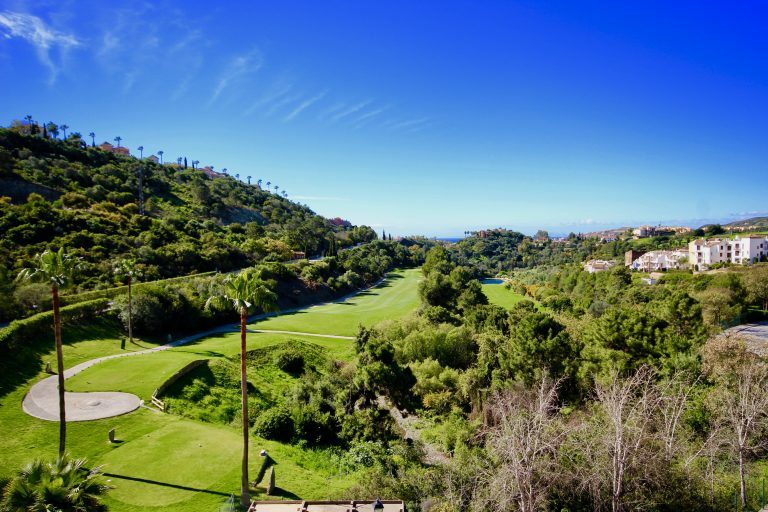 The country club is an American invention, and at that one of their finest, but interestingly enough some of the finest country clubs can be found outside of the USA. La Zagaleta belongs to this international elite, for its unique setting, amenities and concept makes it one of the most prestigious residential country clubs not just in Europe, but globally. Right from the beginning, the luxury apartments and penthouses at Magna Marbella in the famous Marbella Golf Valley, have stood out and attracted a very select clientele looking for spacious, stylish properties with panoramic terraces and top spec amenities. Magna Marbella offers this and more. 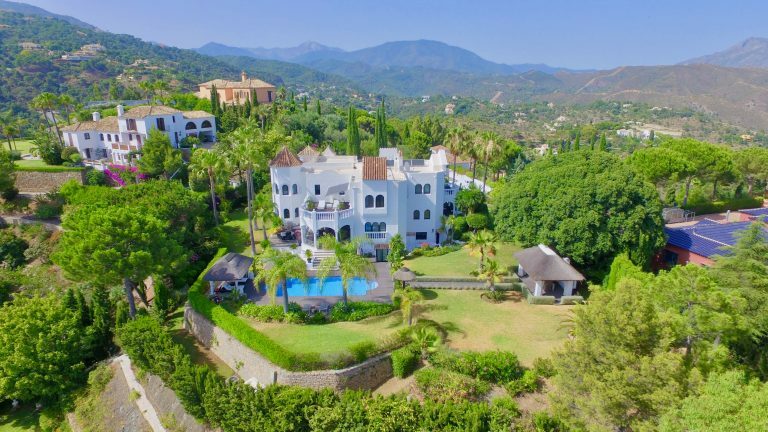 Occupying a prime location on the gentle ridge that allows commanding views over San Pedro Alcántara, the Mediterranean Sea, the inland mountain ranges and back across Nueva Andalucía and Puerto Banús to Marbella town. Marbella is rich in luxurious apartment complexes in prime beachside locations surrounded by lush tropical gardens, but few compare to the Malibu Puerto Banus frontline beach apartments. Situated in the foothills of the Serranía de Ronda, just inland from the charming little town of San Pedro Alcántara, Los Arqueros is a golf and country club with enduring popularity among golfers, residents and second home owners alike. 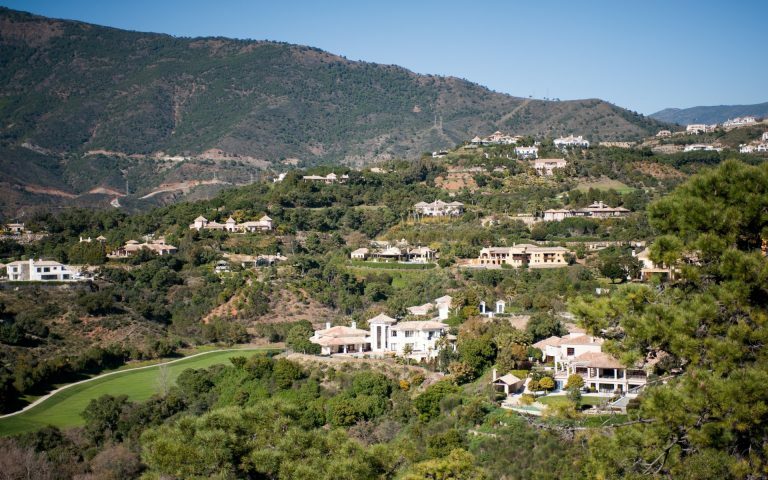 Sometimes regarded as the upper part of the famous Golden Mile, Sierra Blanca is an exclusive gated community that has the setting and feel of a country club yet finds itself at just a few minutes from Marbella town.